8. Home Button Assembly with Metal Retaining Bracket. 2. 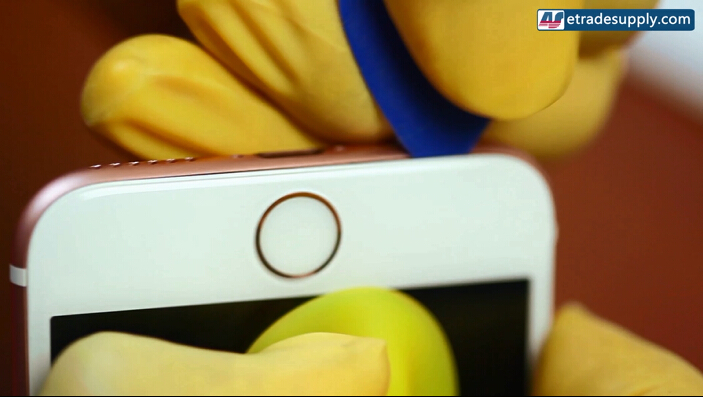 The iPhone 6S Home Button replacement can support all the basic functions except for unlocking the iPhone with fingerprint. 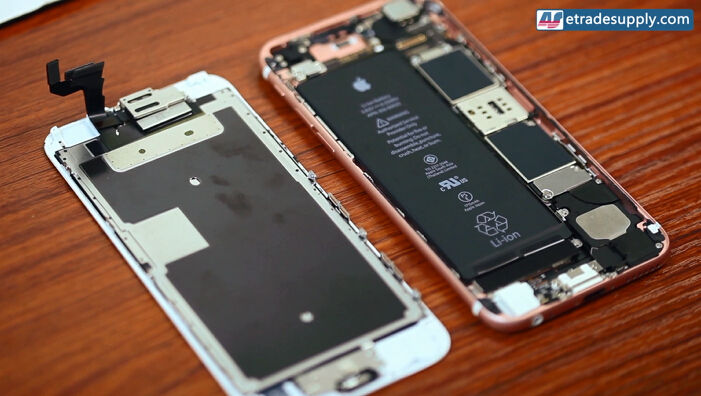 ● This iPhone 6S LCD screen and digitizer assembly replacement is brand new and original. 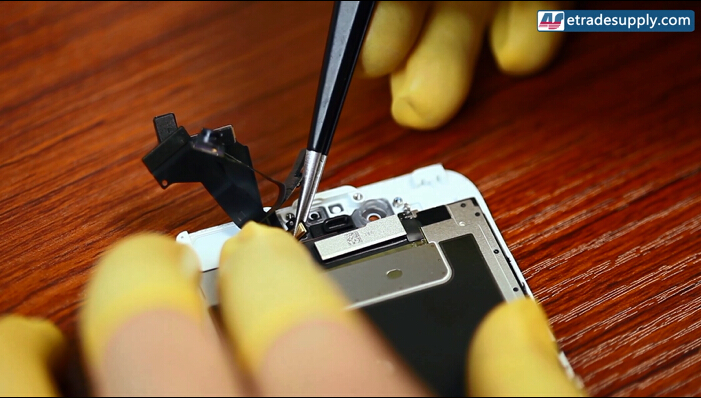 Please do not mixed up with the Grade S LCD screen replacement. 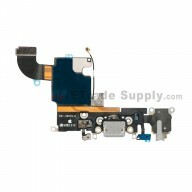 ● This LCD screen assembly replacement comes with the front housing and some small parts. 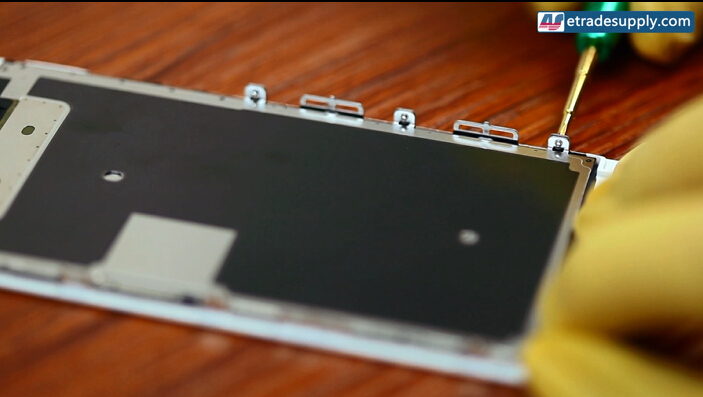 ● This LCD screen and digitizer assembly with front housing and home button replacement for iPhone 6S is available in silver and black. 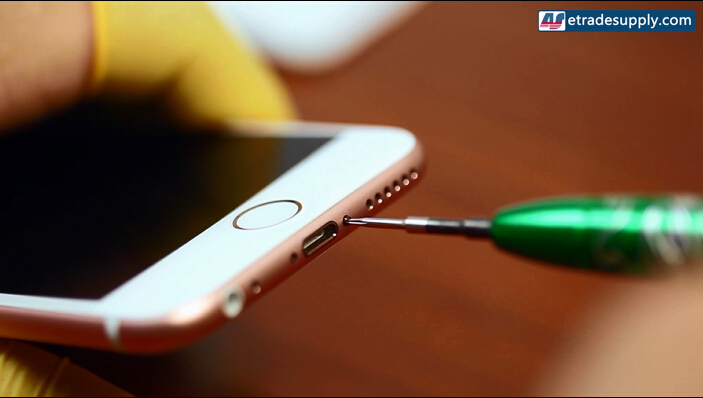 ● This screen replacment is compatible with iPhone 6S only. 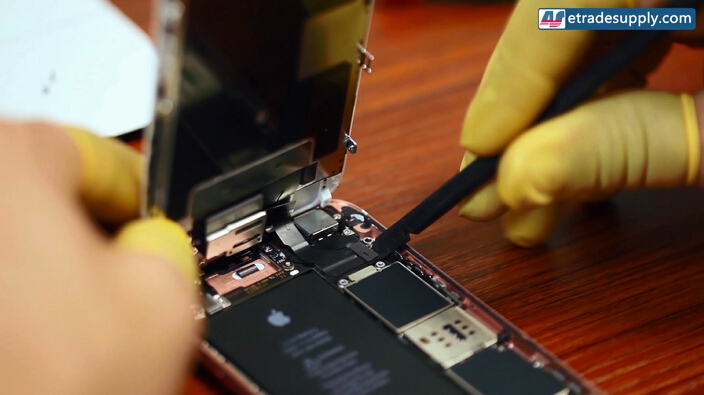 ● Special repairing tools are required for assembling or disassembling the iPhone 6S. 1. 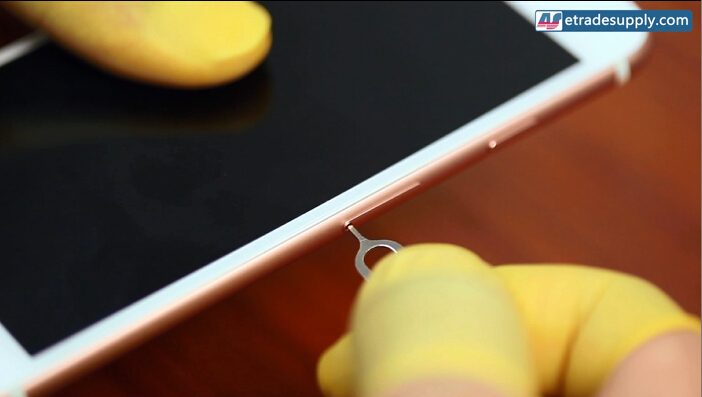 Power off the iPhone 6S and remove the SIM card tray with en eject pin tool. 2. Undo the 2 charging port screws with a Pentalobe screwdriver. 3. 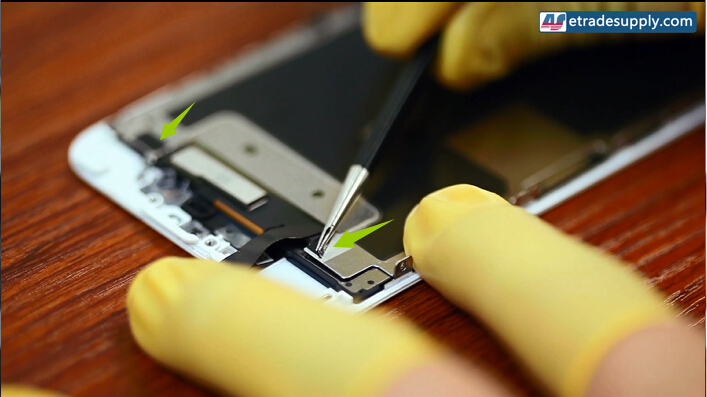 Pop up the LCD assembly by lifting up a gap with a suction cup tool and insert the case opening tool in between, running around the edges to release the LCD assembly. 4. 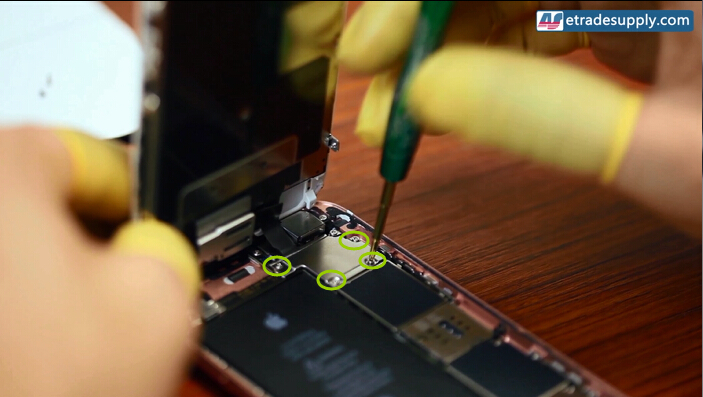 Undo the 4 screws to release the metal protection cover and then gently lift up the flex ribbon connectors to release the whole iPhone 6S LCD assembly. Be careful, there's adhesive underneath. 5. 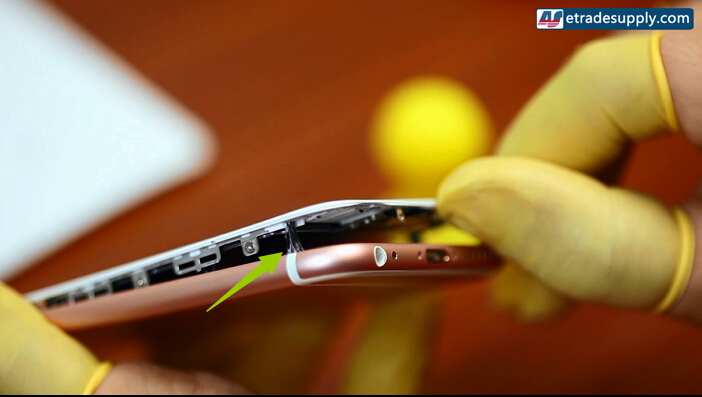 Undo the 3 screws to release the metal bracket covering the earpiece. 6. Remove the earpiece and front camera with sensor. 6. 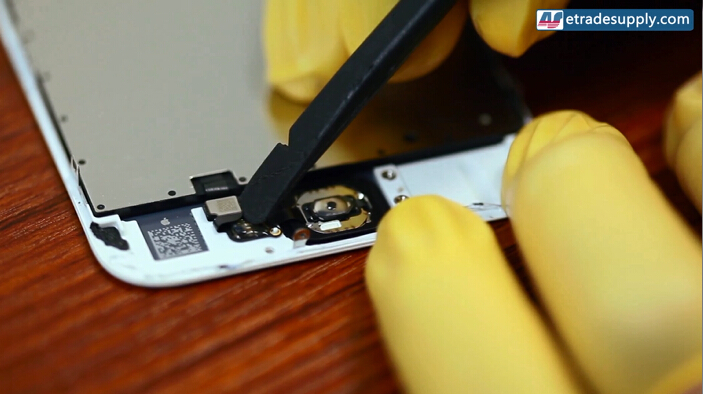 Undo the 8 screws and pry up the adhesives to release the metal LCD back plate. 7. 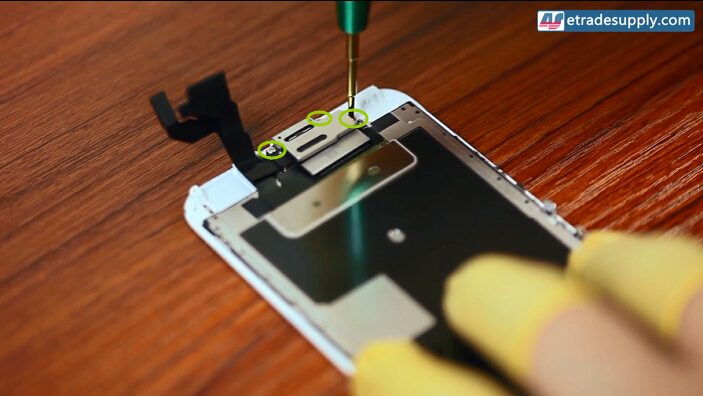 Undo the 2 screws, then pry up the metal bracket, the home button flex connector and adhesive to release the home button assembly. 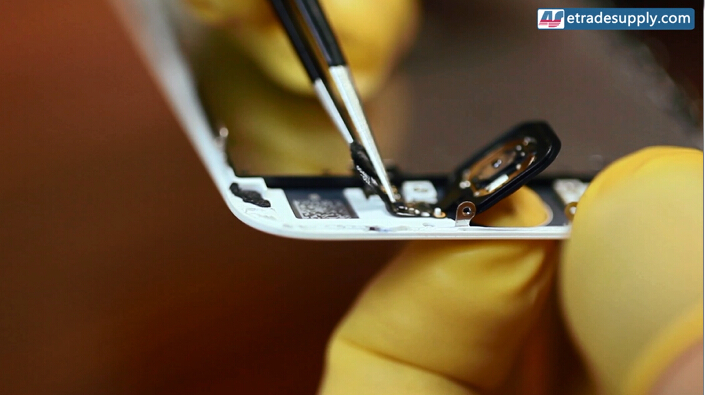 Now replace the broken iPhone 6S screen with a new one in reverse order.